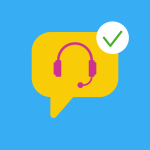 Customer care and messaging apps: get ready to discover our best practice examples of companies using messenger as a customer service solution. Part 1: Customer Service & Messenger: WhatsApp & Co. preferred to email and social media! Customer service over messaging apps? Two things are staunchly in support of this. First off, messengers like WhatsApp, Facebook Messenger, and Co. essentially dictate our daily life. Secondly, customer service over email and telephone is generally leaving customers annoyed and unsatisfied. We’ve explained both of these points in detail in our article “Customer Service and Messenger: WhatsApp & Co. preferred over E-Mail and Social Media”. Today’s customers want companies to offer quick, effective, and personal customer service. They want to be able to take advantage of this on their most-used digital platforms. Over our customer interface, you can easily and centrally manage customer requests, you can assign employees to different customer requests, and add labels for extra organization. Together with our Chatbot Builder, all frequently asked customer questions can be completely automated and answered around the clock. Customer service employees are able to take over the conversation when the question is too complicated and requires more assistance. More information about Customer Service & Messenger via MessengerPeople software in the article “Tooltip: Customer Service Platform“. In the following, we’ll comment on a couple of great real life examples that show how companies are using messenger as a customer service solution with convincing, effective results. 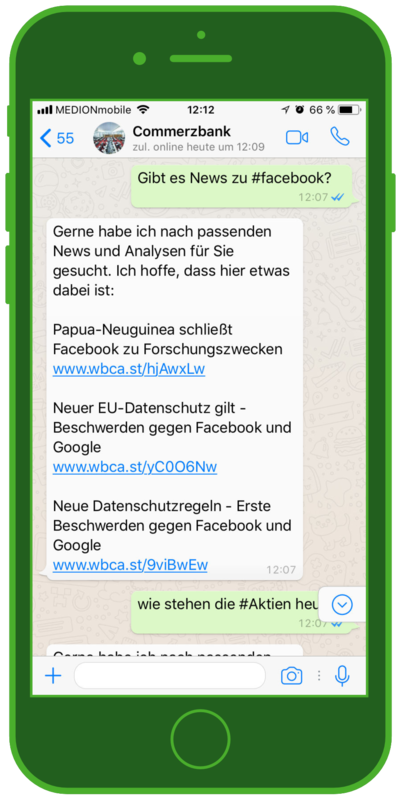 1) Volkswagen Automobile Frankfurt: Customer Service with a 1st Level WhatsApp Bot with Appointment Scheduling! 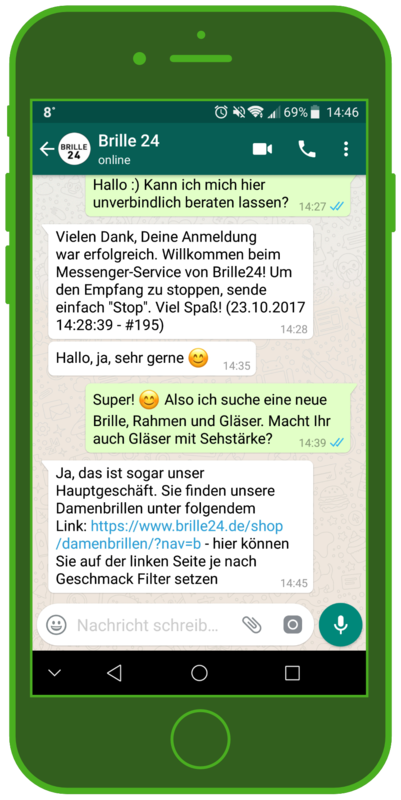 Volkswagen Automobile Frankfurt uses messengers for their workshop customer service: their WhatsApp channel allows customers to set up an appointment over WhatsApp. In the first step, the Chatbot goes over the most relevant questions, and then directs the conversation to the right customer service employee, who can talk to the customer in a 1:1 chat. 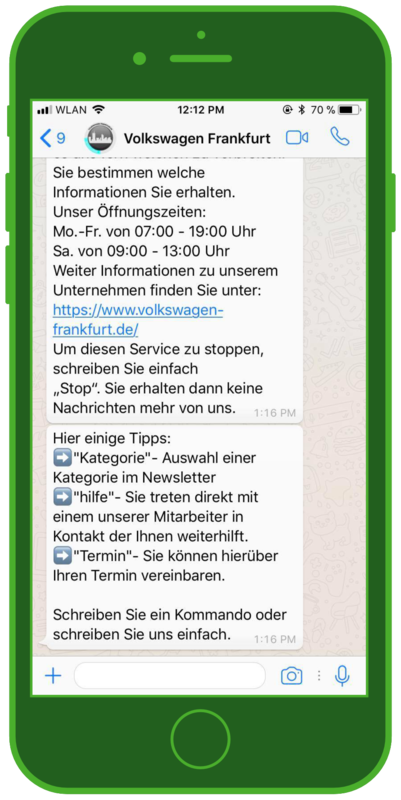 Exciting: The Chatbot / WhatsApp Bot of Volkswagen Automobile Frankfurt ask relevant information before scheduling service appointments for the car. The personal element in the messenger communication, as well as the direct connection to the employee that takes over the conversation is the most important element. Additionally impressive is the speed with which users can book an appointment – specifically because the interaction takes place on a digital channel, which most of use every day. Read more about customer service and WhatsApp in the transportation industry here. Commerzbank offers interested investors news and analysis about stock market actions and wealth growth. The subscribers to this customer service receive video analysis, podcasts, as well as long term analyses of asset management. The internationally active bank has also created the assistant CORA, in addition to an Amazon Skill. 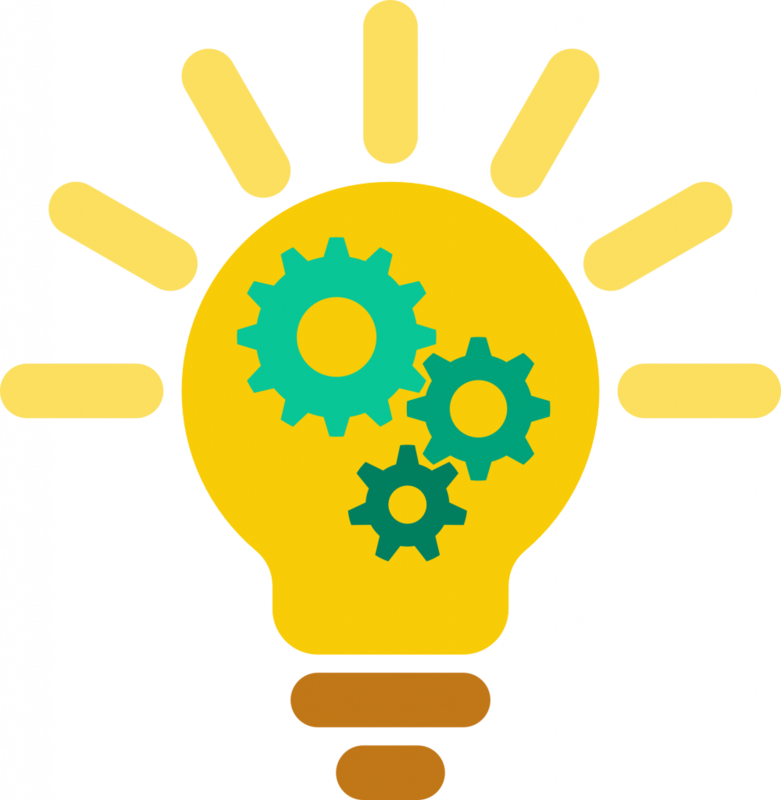 CORA is the first digital Analysis Assistant who can be asked about topics (users search for the term with a hashtag, for example #searchterm) and can find the most relevant articles from a content hub within just seconds. The most interesting part of this customer service over is that it offers the customers classic information and content. The Chatbot also clearly explains what the customer should and shouldn’t expect. Focus: The international bank Commerzbank clearly points out to customers what to expect from their WhatsApp service. 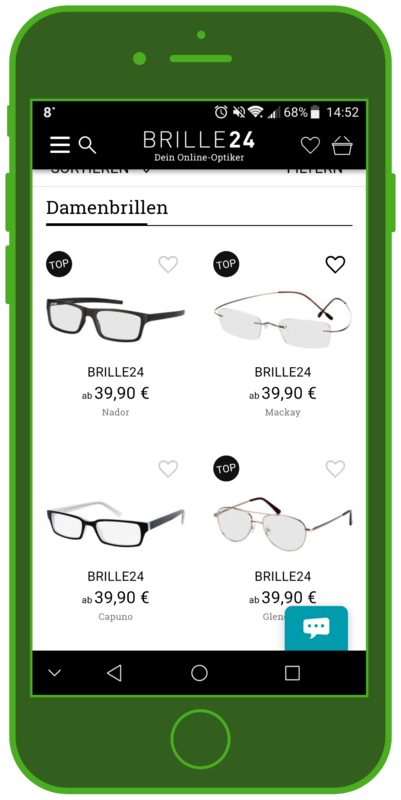 3) Brille24: Immediate Scheduling over WhatsApp at Your Closest Optician! Brille24 is an ever-growing online store for glasses, with a variety of different international websites and shipping locations. They offer a weekly newsletter which offers deals and sales, but also offers an individual customer service. Through this service, you can set up an appointment to get your eyes checked at the closest optician’s office. Using messenger as a customer service solution lets Brille 24’s clients access a variety of services, all over their most-used tool: their cell phone. 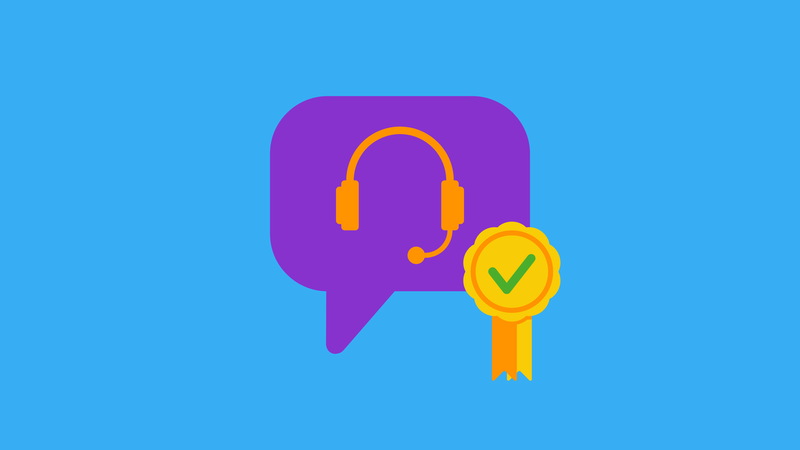 To read more about Brile24’s customer service success, check out our interview “How Brille24 uses messaging for professional customer service”. 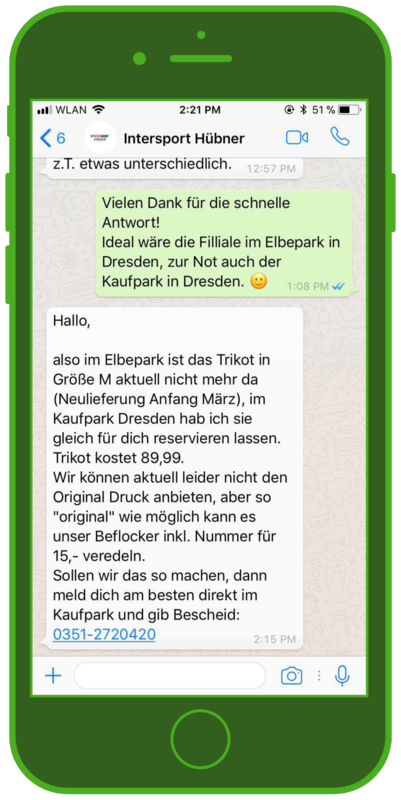 4) Intersport Hübner: Customer Service over WhatsApp Increases In-Store Visits! Not every business using WhatsApp needs to be an international player. 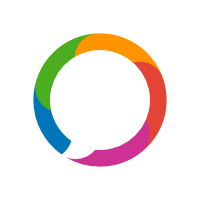 Messaging apps are also a great customer service solution for smaller and medium sized companies! An example of this is a popular German sport retailer with eight locations in the states Brandenburg and Sachsen. 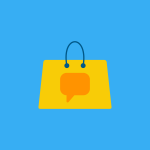 Personal: For INTERSPORT Hübner personal customer service via WhatsApp is very important. And it pays out. The smaller company offers WhatsApp customer service with a focus on shopping, so that customers can ask over chat whether a product is in stock, or reserve an item. Naturally, the channel is also used for exclusive sales and to let clients know about product offers, new products, and sales. “Each week we receive about 3-10 queries, which usually are directly about orders, product availability, or services. Almost every query then leads to an in-store visit.” Said Kristin Marci, Marketing Manager at INTERSPORT Hübner. 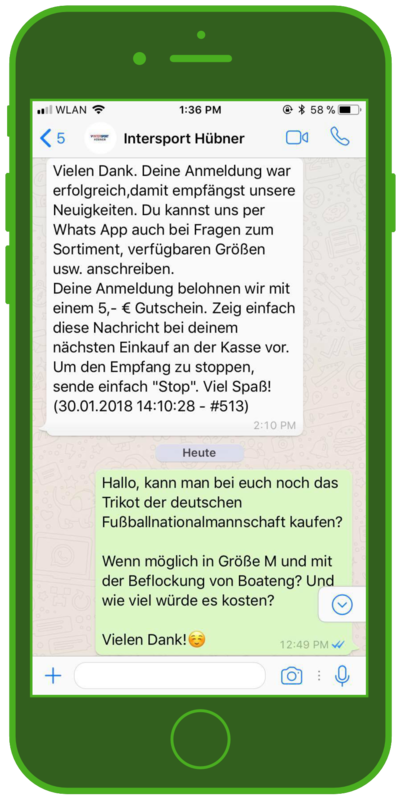 You can learn more about the company’s previous customer service experiences in the article “Customer Service via WhatsApp: How INTERSPORT Hübner makes customers happy with providing personal guidance through WhatsApp!”. If you want to know more about Chatbots and read more Best Practice examples, read the article 8 chatbot project you will love to discover. If you are keen on finding out more about customer service via WhatsApp in the insurance industry, you shouldn’t miss this article. This was part 5 of our 6-part series “Messengers for Companies – Customer Service and Chatbots over WhatsApp and Co.”- In Part 6 you’ll learn more about Chatbots and how they can help provide customer service support.